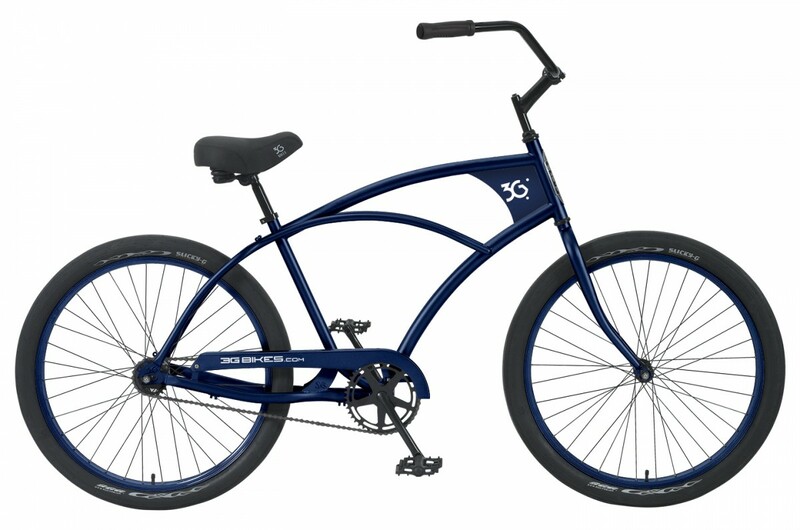 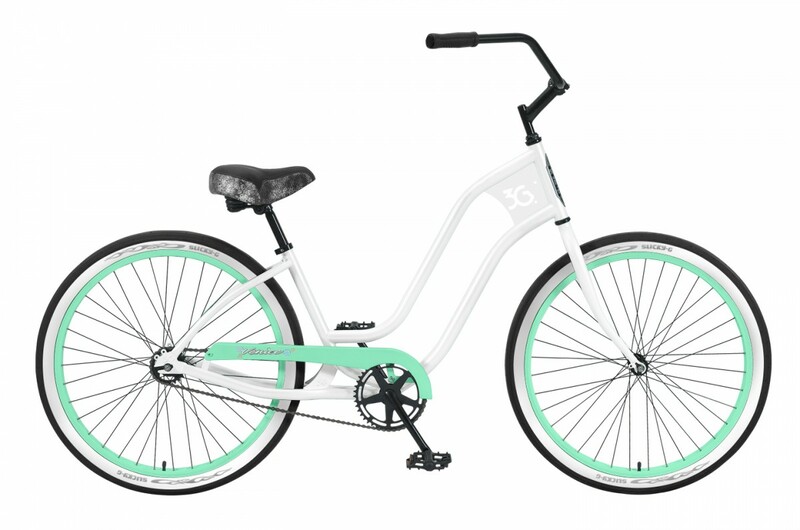 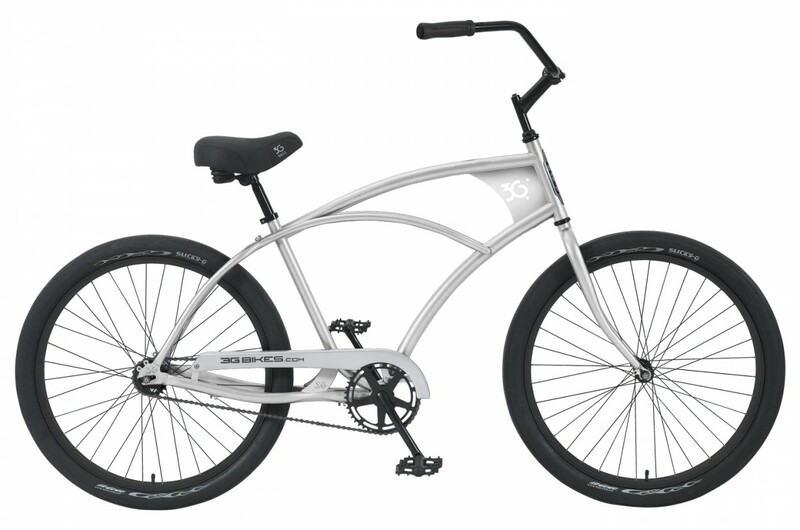 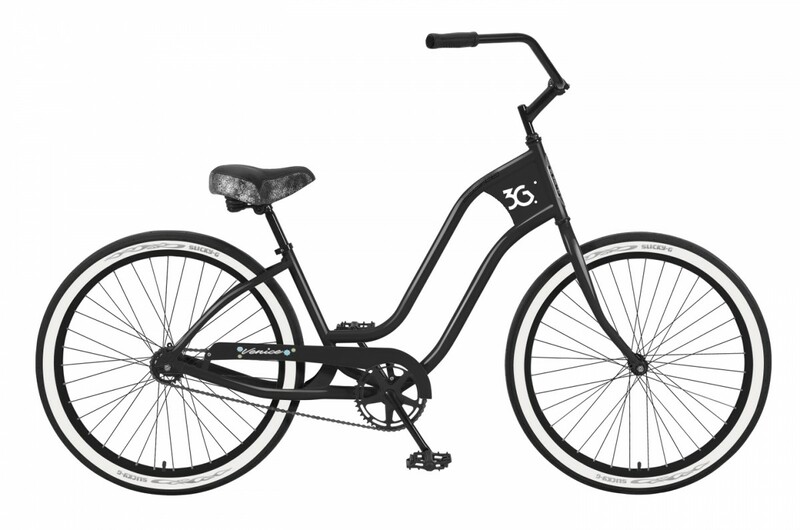 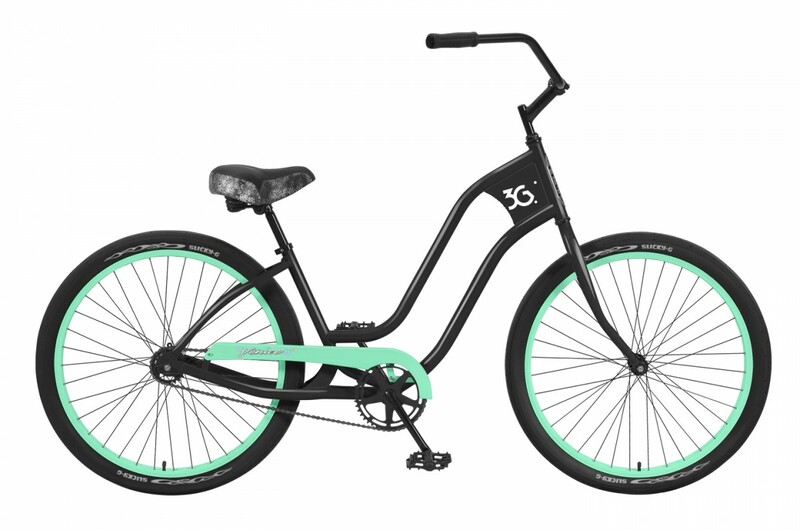 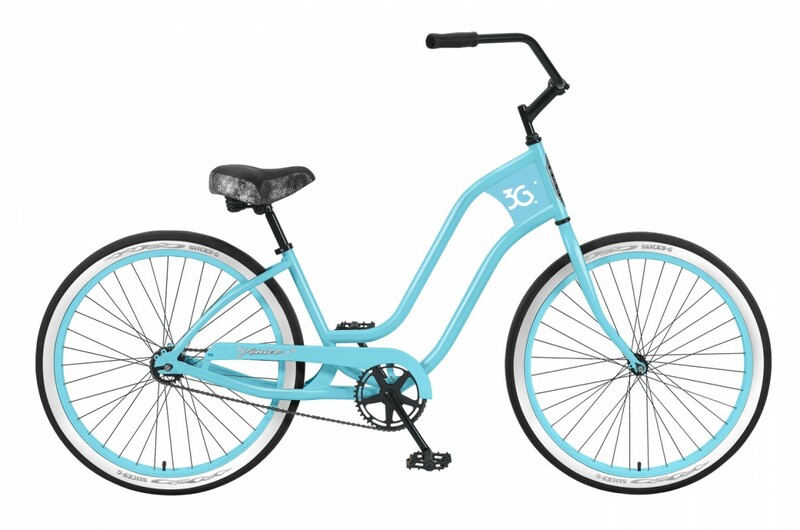 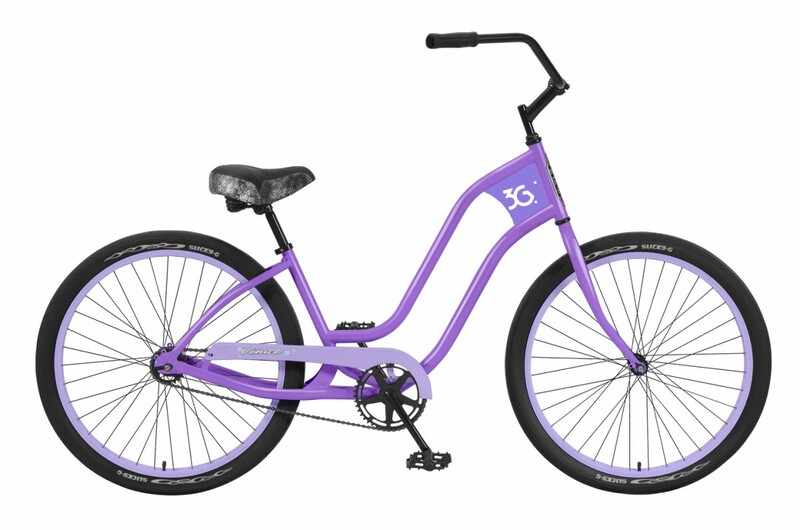 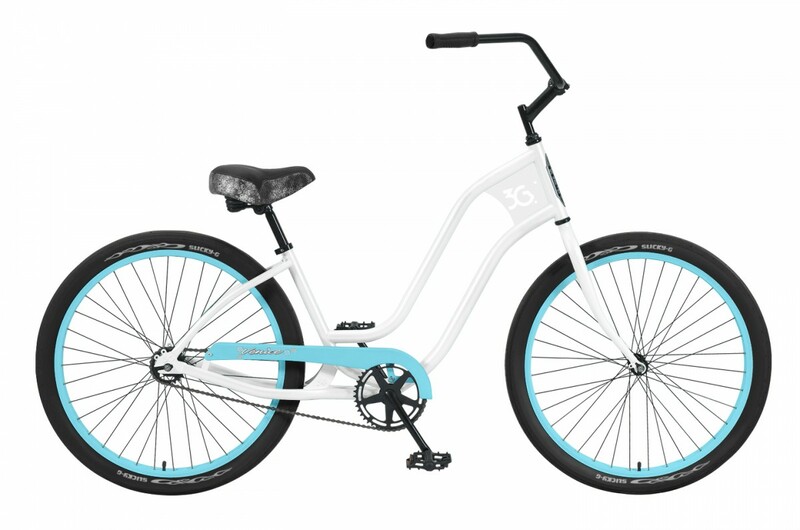 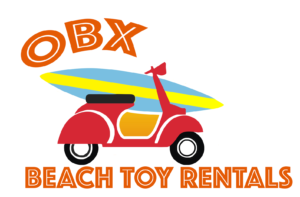 Rent the perfect bicycle to explore the Outer Banks for the day! Our rentals are for a 24 hour period from when you pick-up your bicycle. Bicycles are to be returned to the same store you picked them up from. 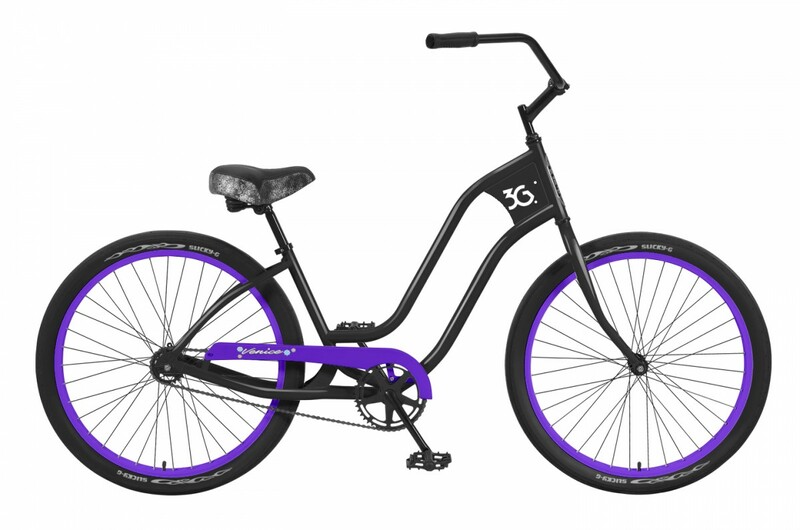 We can not guarantee color availability during reservation.